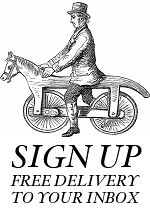 You are browsing the archive for ww2. Tokyo Rose was a generic name given by Allied forces in the South Pacific during World War II to any of approximately a dozen English-speaking female broadcasters of Japanese propaganda. The intent of these broadcasts was to disrupt the morale of Allied forces listening to the broadcast. American servicemen in the Pacific often listened to the propaganda broadcasts to get a sense, by reading between the lines, of the effect of their military actions. Farther from the action, stories circulated that Tokyo Rose could be unnervingly accurate, naming units and even individual servicemen. 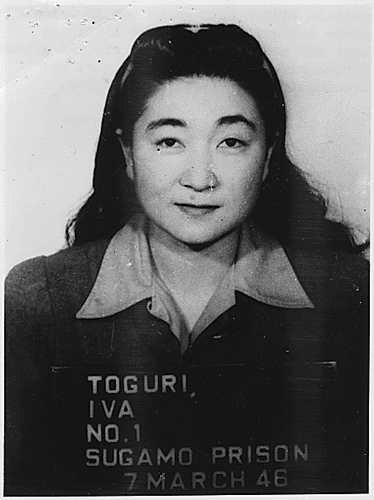 The name “Tokyo Rose” is most strongly associated with Iva Toguri D’Aquino. D’Aquino broadcast as “Orphan Ann” during the 15-20 minute D.J. segment of the 75-minute program The Zero Hour on Radio Tokyo (NHK). The program consisted of propaganda-tinged skits and slanted news reports as well as popular American music. After the war the US born D’Aquino was arrested and sentenced to 10 years in prison for treason. She was given a pardon from President Ford in 1977. Read more about the life and trial of Iva Toguri D’Aquino here.